To fulfill years already is in itself a feat in the multisecular footwear industry but to fulfill them and to continue growing and innovating is another and perhaps for that reason it highlights the great evolution of the Martínez family. It all started in 1973 when Martín Martínez founded MARTINELLI, a project that grew to become an international footwear company with presence in more than 30 countries and clients worldwide. 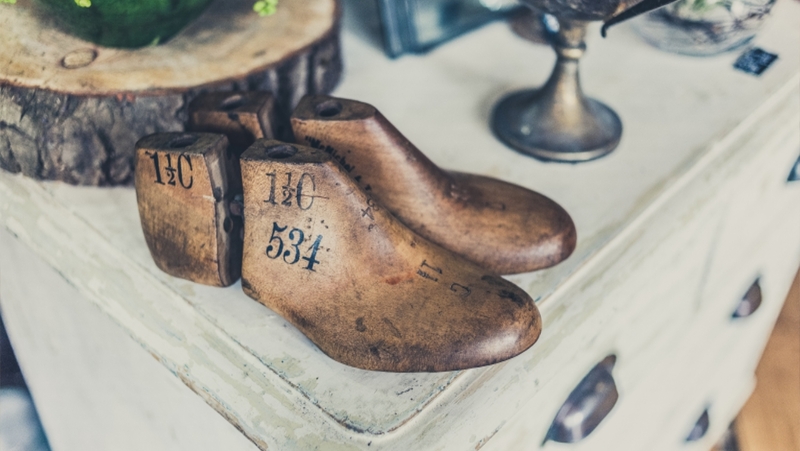 Thanks to him, his granddaughter, Ana Martínez, discovered the exciting world of footwear and, just over 40 years later. The name of their parents baptizes the signature. A young, dynamic and refreshing line in which elegance and detail are combined in the handmade production of each and every one of the shoes, selecting the best quality skins, paying close attention to details and finishes. Signature with Spanish character and feeling, committed to the "Made in Spain". For this, unique and unequaled results are obtained. ANA MARTTIN intends to transmit special sensations and emotions, being able to be individualized by each of our clients, since, in addition to having a wide catalog of products, there is the possibility to elaborate and/or customize the model of shoe that more Is tailored to your tastes and needs.